China (mainland) Guangdong Shenzhen,Building A, Huarong Industrial Area, Dalong Streey, Longhua District, Shenzhen, China. 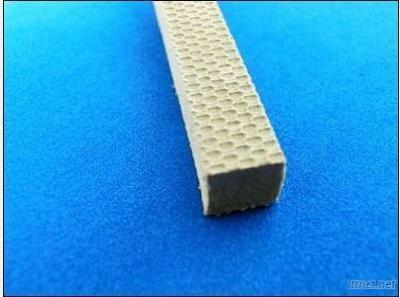 Product performance: the rapid rebound, moderate hardness, convenient paste, durable, color variety. Is a good auxiliary supplies die-cutting knife version. Plastic & Rubber, Rubber Materials, Rubber Materials/n.e.s.